ICT in school is now evolving and moving into new areas where children can learn and understand, in more detail, COMPUTING and COMPUTER SCIENCE as well as ONLINE-SAFETY and ICT COMPUTER SKILLS. Previously these skills were only encountered when using 'ROAMER' (Floor Turtle), 'LOGO' (Screen Turtle) and 'Smart Learning (learning platform)' in KS2 and 'BEEBOT' (Floor Turtle) and 'Smart Learning' in KS1. Computing and Computer Science is introduced to children in St. Michael-in-the-Hamlet using a coding package called 'Espresso Coding' which is produced by 'Espresso Primary'. Oh, not forgetting, it's FUN to use and make apps and games with ! 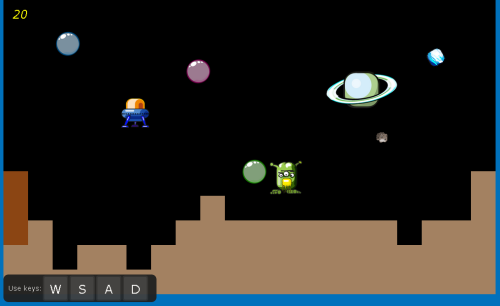 Try out some simple games created using Espresso Coding by clicking the links below (opens in new window). Keep checking back for new games and tougher levels as more games are added here. To kick off here are a few games to whet your appetite. Keyboard controls are displayed bottom left, enjoy. 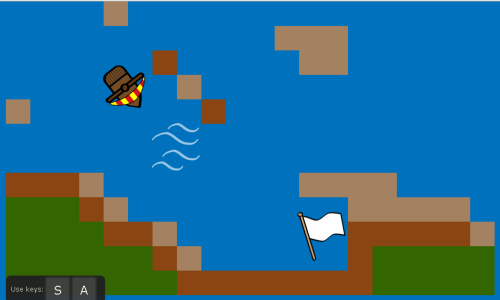 Bumper Boat (level 1) A simple short game where the object is to reach the flag. To make it a little trickier a water current will push against the boat, often pushing it onto rocks which will set the boat back further. Paddle Pinball Score as many points as you can with three balls and one paddle. SCRATCH, by MIT Media Lab, is a computer software AND tablet app. Scratch has a similar 'drag and drop' format, to Espresso Coding. Scratch covers, then builds on, skills already gained using Espresso allowing for even more interesting apps to be created. 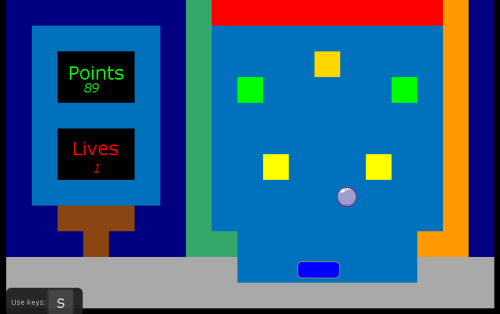 Here's an example of a simple guessing game, written in scratch object code, where the player has to guess a number chosen at random between 1 and 100 by an on screen character. There are 2 'costumes' for the on screen character, one with hand on hip while asking to guess the number, the other with thumbs up if the number guessed is correct.